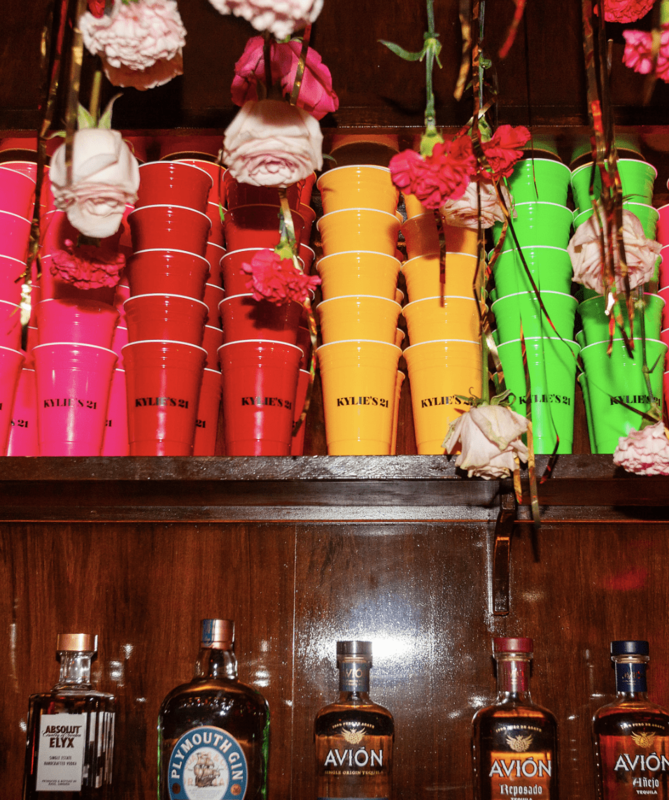 It already looked like Kylie Jenner had the ultimate 21st birthday bash this week – and now the beauty mogul has shared a sneak peak inside her lavish party. 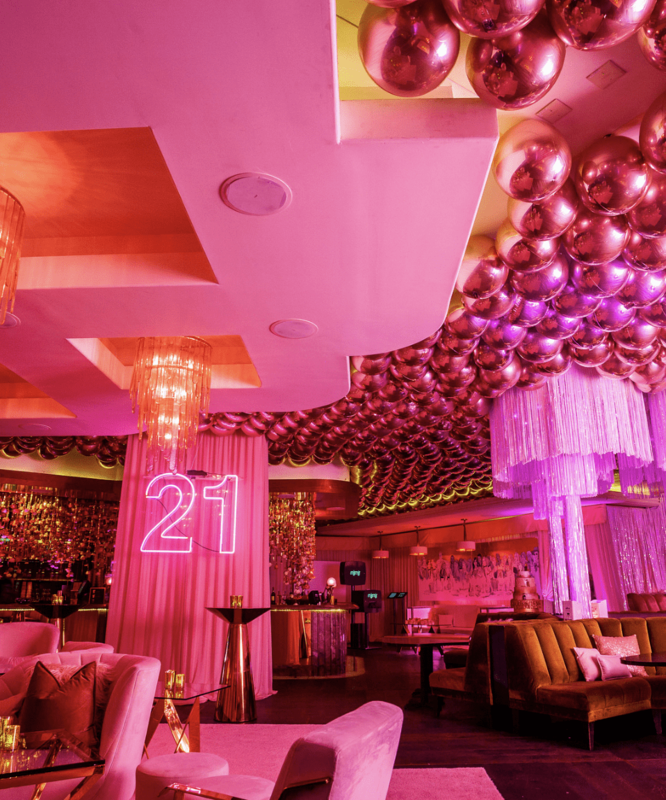 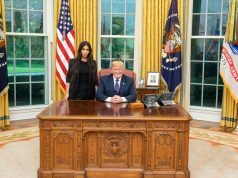 The Kylie Cosmetics owner threw a Barbie-themed bash, with pink decor, a pink ball pit and a glitzy pink exterior. 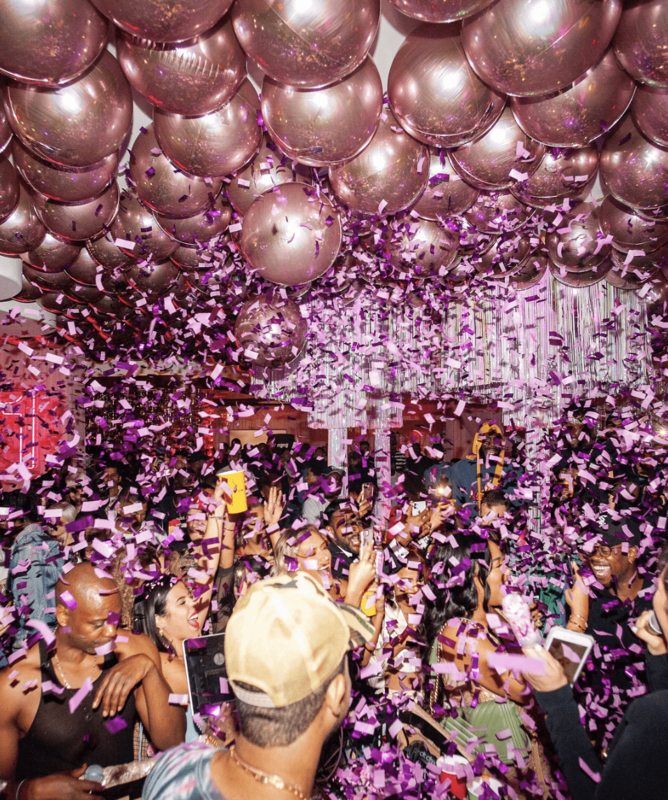 Wearing two different pink outfits on the night, Kylie has shared new photos inside the bash, including two new pics with her beau Travis Scott. 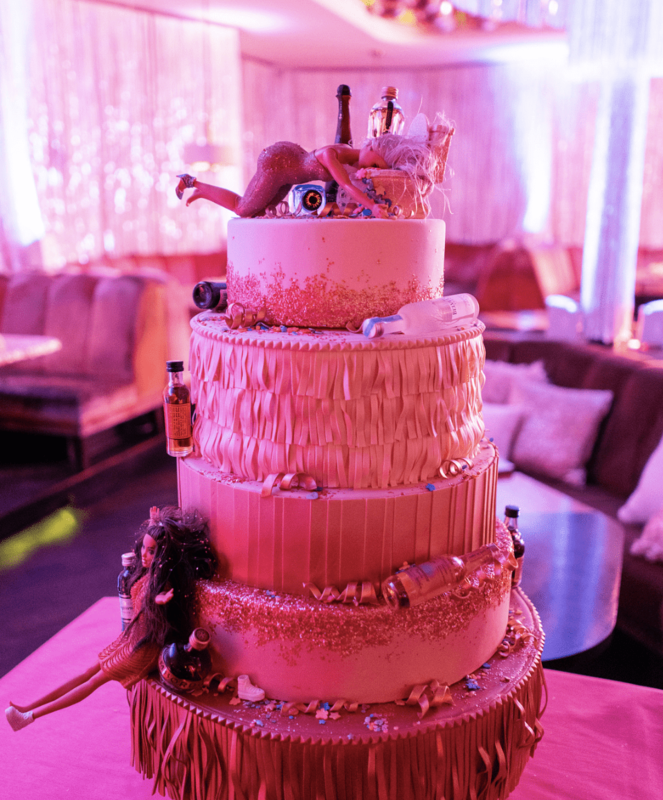 Taking to Instagram, Kylie showed fans her lavish birthday cake, which was decorated with bottles of alcohol (marking the fact she’s now legally allowed to drink) as well as two very drunk looking Barbies. 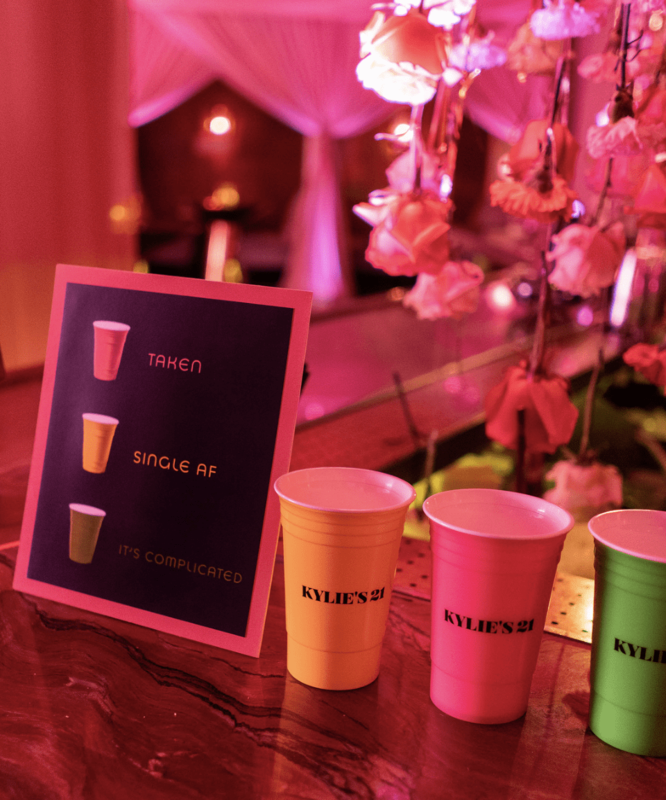 Kylie also showed off her bar, which gave guests options of different cups: Single AF, Taken and It’s Complicated. 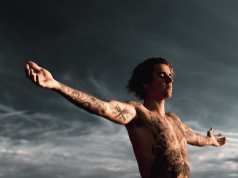 Kylie captioned the pics: “perfect night”, and it sure was.